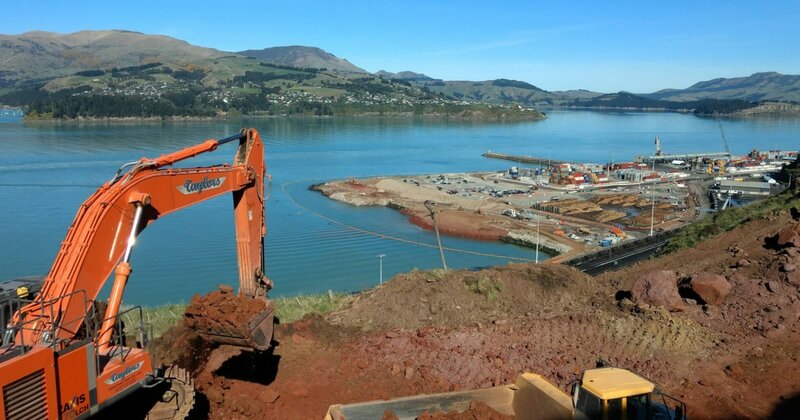 Following the Canterbury earthquake sequence ENGEO has been providing geotechnical services to the Lyttelton Port Company. The slopes surrounding are up to 400 m high with a cut length of approximately 2.5 km. 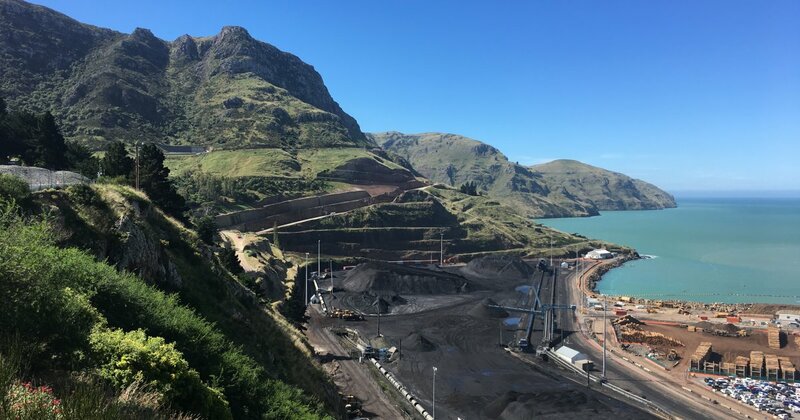 Key infrastructure includes the coal terminal, coal export conveyor, rail lines and the Christchurch City Council waste water treatment plant. 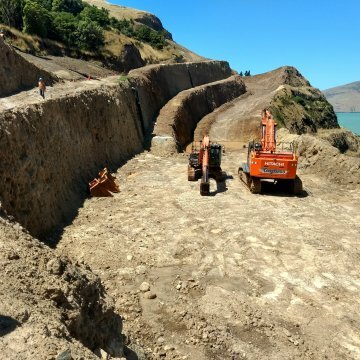 Our involvement has involved immediate rock face inspections following the major aftershocks, emergency design of both temporary and permanent remedial stabilisation works including rockfall modelling and rock stabilisation of the numerous rock/soil slopes above the Port. 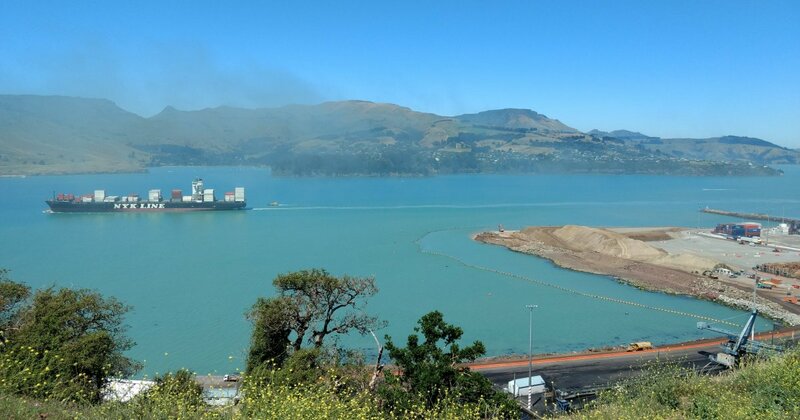 Rapid hazard assessments were undertaken in order to allow for the progressive reopening of key Port infrastructure. 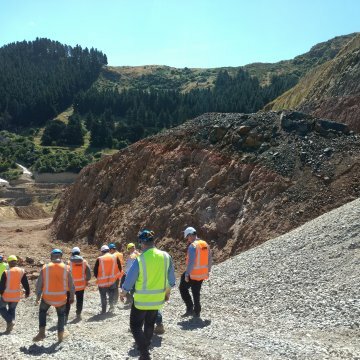 ENGEO carried out a detailed slope stability and rock fall assessments which included identification of unstable or potentially unstable zones and then designing suitable mitigation works. Our staff managed various subcontractors to clean rock faces and install rock bolts and meshing.